wow yeah! 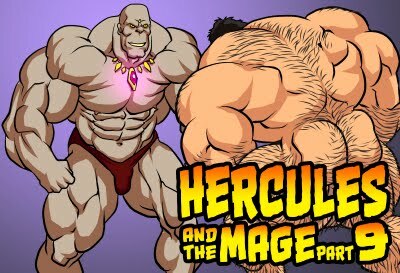 who is the man strong enough to put Hercules in chains?! 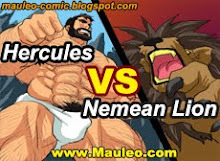 I would like to see Hercules get milked dry!